The National Portrait Gallery’s current exhibition celebrating 100 years of Vogue is a must see on the never ending to-do list of the capital’s cultural offerings. The exhibition presents viewers with an historic selection of over 280 prints which have, at one time or another, made up the beautiful, glossy pages of British Vogue since its conception in 1916. Vogue 100: A Century of Style tells the story of one of the most iconic fashion magazines in the world which in turn celebrates, beauty, fashion, celebrity, photography and creativity overall. Unsurprisingly, it is laid out in an engaging way, with prints of various sizes lining the walls, slide shows in small gallery spaces, video installation and a delightful display of vogue issues from the 1920s to the present day, laid out for viewers in a physical timeline. Upon entry a huge image of Alexander McQueen, cigarette dangling and crossed arms resting on a skull looms over you. It would be impossible to choose a highlight, but that image would surely be the one. Like so many fashion based exhibitions, it is often the way that your fellow visitors are just as interesting as the radical fashion and style on show. Amongst the crowds of visitors at the National Portrait Gallery were fashionistas, country folk, glamourous and immaculate elderly ladies, men, women, children and tourists. 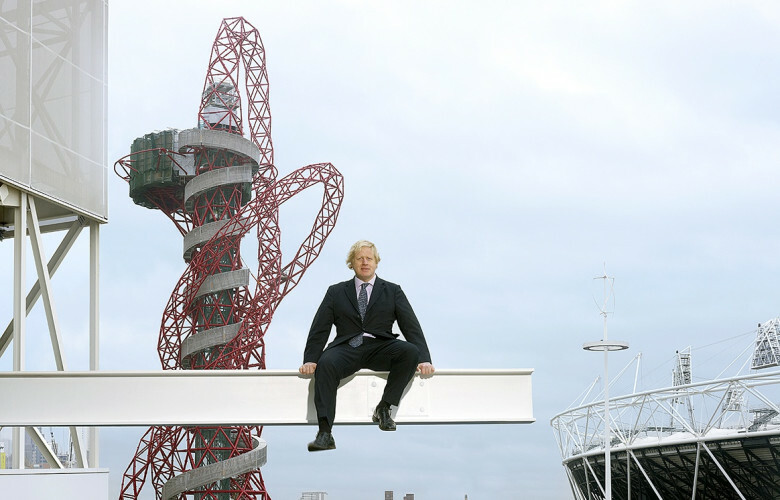 A small group of teenagers chuckled at the shot of a windswept Boris Johnson dangling on a ledge in front of Anish Kapoor’s ArcelorMittal Orbit. A group of punks lingered around the shot of a regal Vivienne Westwood, complete with crown and handfuls of roses. An Italian family spent a long time, entranced, at all the slides from a single photoshoot with Linda Evangelista, whilst a mother desperately engaged her young daughter describing Lee Miller’s move from model to war photographer, then praising her patience and promising ‘only another 5 minutes’. Where the exhibition was particularly successful was how it demonstrated Vogue’s involvement in British culture, documenting our musicians, models, actors, royalty, politicians and icons over the years. Though, the unexpected joy was watching visitor reactions to those images, and it would be interesting to know more about the visitor dynamic. 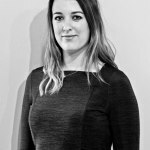 The latest edition of The Art Newspaper offered a detailed report on 2015 visitor figures to exhibitions and museums all around the world. The National Gallery ranked 5th in Art Museum attendance worldwide with 5,908,254 visitors last year. Its most popular exhibition was BP Portrait Award (18th June – 20th September 2015) which saw 329,556 attend. However, The Saatchi Gallery’s Chanel: Mademoiselle Privé (13th October – 1st November) registered in the top 20 most popular exhibitions with 160,792 attending. It will be interesting to see if the Vogue name can draw the same numbers. Although, with a hefty ticket price of £19 (with donation), Vogue 100: A Century of Style can’t help but project its ideals of luxury and exclusivity.